Hope you’re well as usual, welcome back to my berry filled blog! That Lame Company, also known as Chloe and Charlie, released a rather cool blogging print last week or so, and I knew I just had to SNAP IT UP ASAP. It comes in Gold or Rose Gold foiling…. believe it or not, the above print IS rose gold, but flipping heck is it hard to photograph! Do you ever feel like this is your LIFE? Maybe factor in other responsibilities such as full-time work, yano, adult-ing, maybe you have children to look after and all sorts of other commitments too, but as far as your blogging life is concerned, this is it, on repeat ALWAYS. It is hard to not get yourself in the mind-frame that all of the work that you’re putting into your blog just isn’t getting you ANYWHERE. Like you are just stuck in the mud, you might even feel like your blog is taking steps BACKwards, I know I feel like this quite often. But it is going somewhere. TRUST ME. It IS, and anyway, you should be oh so proud of your blog. You have created something that didn’t used to exist AT ALLLL on the Internet, and now it does. That is pretty amazing huh? I quite often have my days where I am like “uggggh I am SUCH a horrible person, why the flip does anybody like me” – I just feel like I am not the kindest version of myself at the moment, basically kinda how I felt just before I went on my anti-depressants to begin with. 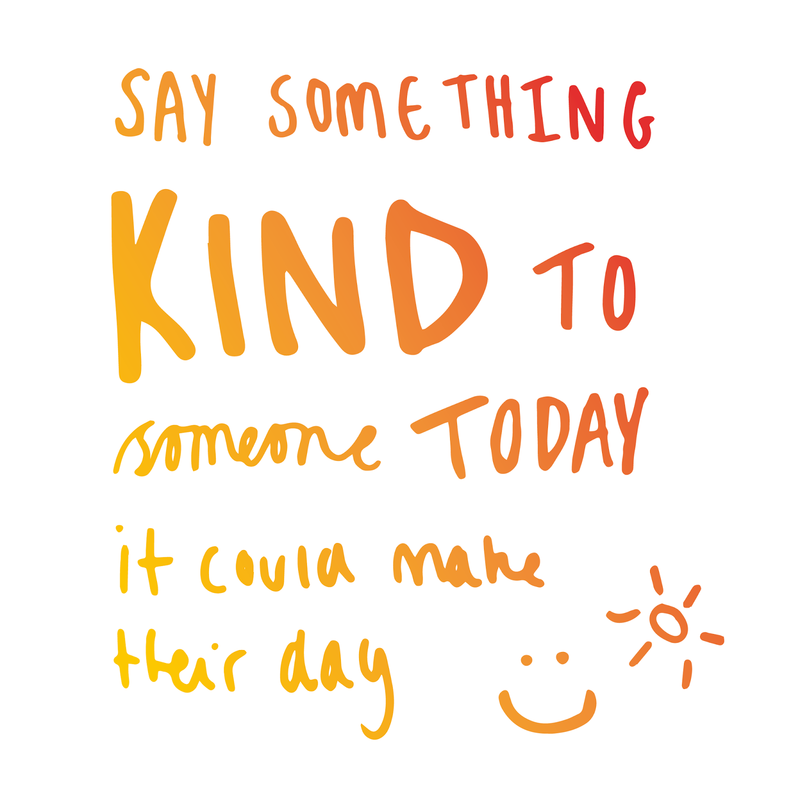 I WANT to spread more kindness to people – I want to make people feel happy, and like I have made their day. I was in the shower this morning (why do all the good ideas seem to come along when you are washing your body?) and I had a bit of a brain-wave. I have wanted to start advertising on my blog for like EVER, and have just never had the time. Now that I have more time I thought YESSS I can finally have advertising on my blog…. but if I am honest, I don’t want to take peoples money. So this got me thinking… How about I pick one blog each month that I am really really enjoying in various ways, their social media presence, their blog content, their photography etc etc, and showcase them on my blog in anyway that I can?! So that is what we are going to do from now on! Each month I will select a blog that I am loving, you can also email me some suggestions – I would LOVE to find shiny new blogs to obsess over. They will feature in my side-bar – just above my popular posts section, I will also retweet and share their blog posts during the month as much as I can. At the end of the month I will compile a blog post together of the three posts of theirs that I loved the most! This idea will hopefully bring a wider, fresh new audience to the chosen blog, as well as making the person feel good. 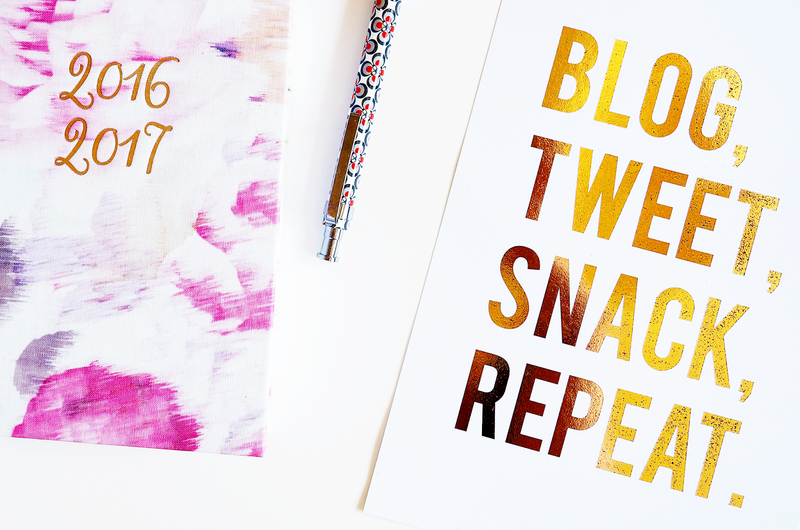 I’d like to think it will be motivating to get you out of that ‘blogging slump’ as said above. I know I LOVE being mentioned in tweets like this, where someone has specifically singled you out – you feel special, you feel good! For August, I have decided to choose Chloe from Lady Writes! Chloe has a really gorgeous blog. I found myself the other day scrolling around her blog, and I think I was on there for a good hour or so. Her layout is fabulous, the photography is flawless. What draws me in though is her content, she writes about a huge variety of things, although mainly beauty based. I don’t look at LOADS of beauty blogs – I mainly love lifestyle ones, but Lady Writes is one of the beauty ones that I do go to, and trust. I must say I am rather envious of her Rosie for Autograph collection – it is stunning! I am really excited to have the ‘blog I am watching during ‘X’ month’ on Very Berry Cosmo – I hope you are excited too! This is just one way that I am going to spread a little kindness each and every month. Check out Chloe’s blog here! Previous Post LIFESTYLE | What If? Aww what a lovely idea!! Definitely going to be checking out her blog! I love that print! Although in my case there's a lot more tweeting and snapping than blogging (oops). What a lovely idea for a post – I'm off to check out Chloe's blog! Such a lovely idea! I love Chloe's blog. This is such a lovely idea – what a cutie! I got a little over excited at That Lame Company's new prints too, they're basically the dream blog prop, am I right? !